Cavour was perhaps the key figure in the process of Italian unification. As prime minister of Piedmont, still reeling from military humiliation by Austria, he turned his backward and insignificant home state into the nucleus of the new Italy by his astute manipulation of the European great powers, becoming the united country's first prime minister in the year of his death, 1861. 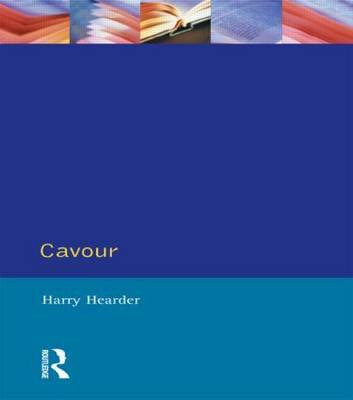 Harry Hearder's incisive study, setting Cavour and the Risorgimento in the full context of international European power-politics, reveals a ruthless, egocentric and far from balanced man - but a politician of genius.